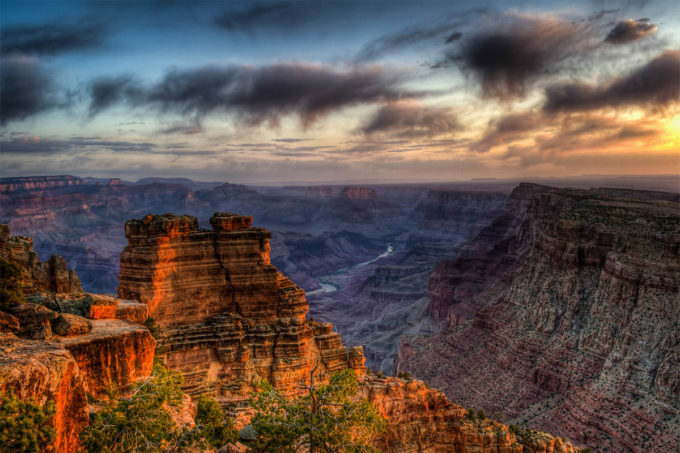 The Grand Canyon, and so many other expansive landscapes like it, has the power to change a person, simply by being. 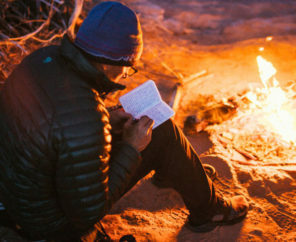 The Washington Post featured an interesting article about how gazing upon awe-inspiring vistas makes people more generous, more thoughtful, and a bit more giving with themselves and those around them. Being in the presence of something so grand, and so much bigger than any one individual, changes how people think and act towards one another. 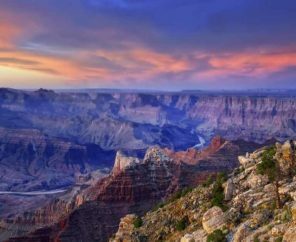 In the article, the Grand Canyon was one of the prime examples of this phenomenon, and anyone who has stood atop the canyon’s mighty walls, or craned their neck from the serpentine waters in the bottom of the canyon can attest that this is true. 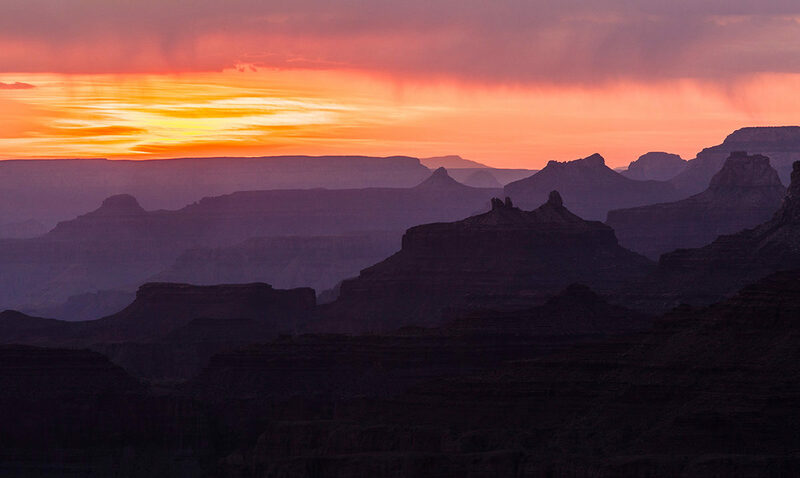 The canyon, and so many other expansive landscapes like it, has the power to change a person, simply by being. 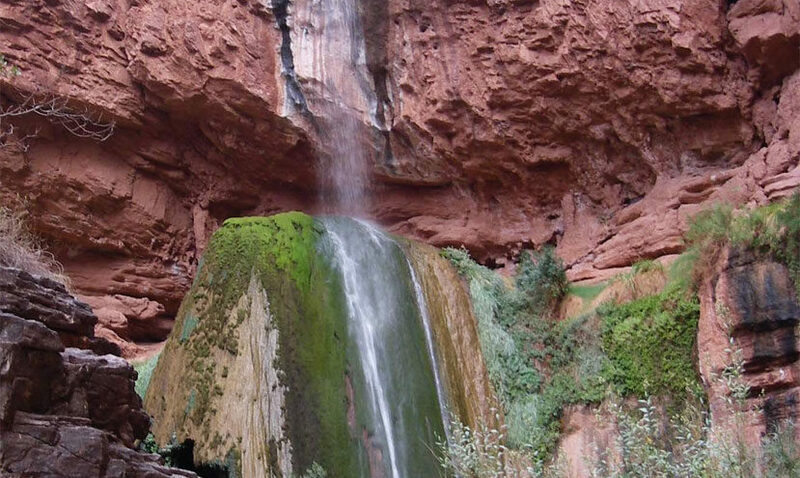 But threats to places like these are constantly swirling, and with the Grand Canyon in particular, these kind of unwise development efforts are very real. Between an unwise construction project that could plunge up to 10,000 people per day into the depths of the canyon, to a (now on the shelf) groundwater development scheme on the South Rim, to mining for uranium just outside the gates of one of our country’s most iconic National Parks, the Grand Canyon is surrounded by threats that could change, and diminish, the very character that is revered by so many from around the world. 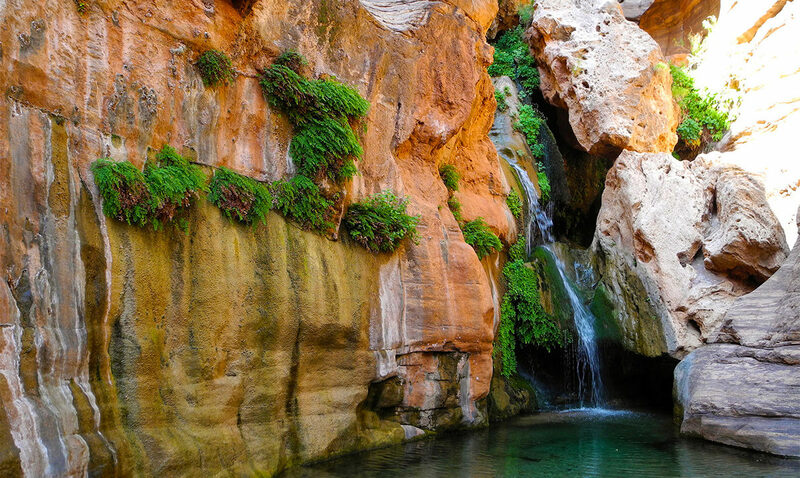 Aside from simply the physical monuments in the canyon, the river inspires an emotional response as well. In 2015 we released a film by Forest Woodward and Gnarly Bay productions, The Important Places, that beautifully captured the relationship between a father and son over the course of a Grand Canyon journey. 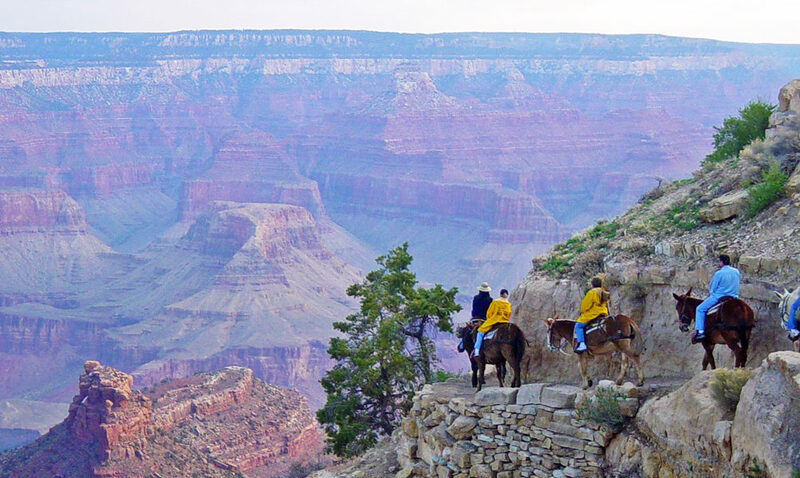 While these two men, young and old, were the obvious characters of the film, it was the Grand Canyon itself that forged the bond that brought them together. 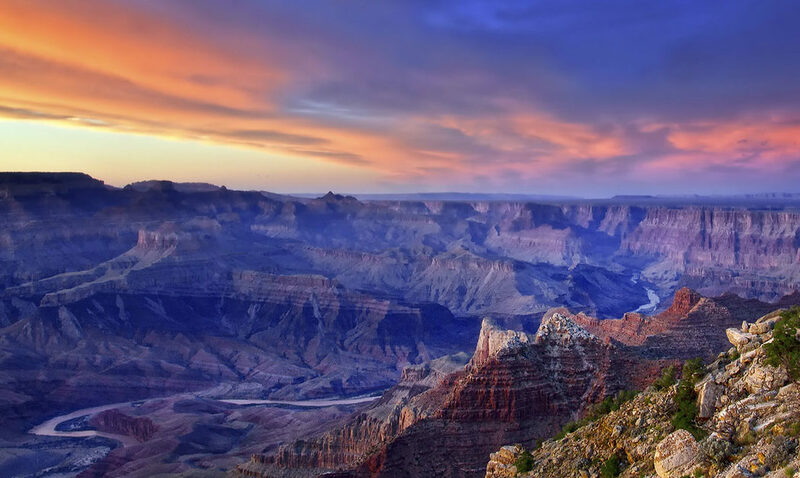 The Grand Canyon continues to need our vigilance, and requires our protection and honor, to remain as one of our nations most revered, irreplaceable national treasures. These places of awe are central to who we are as people, and how we relate to each other in the presence of such beauty, and sublimity. It is a treasure that we should cherish on every level, even those we may not fully understand. 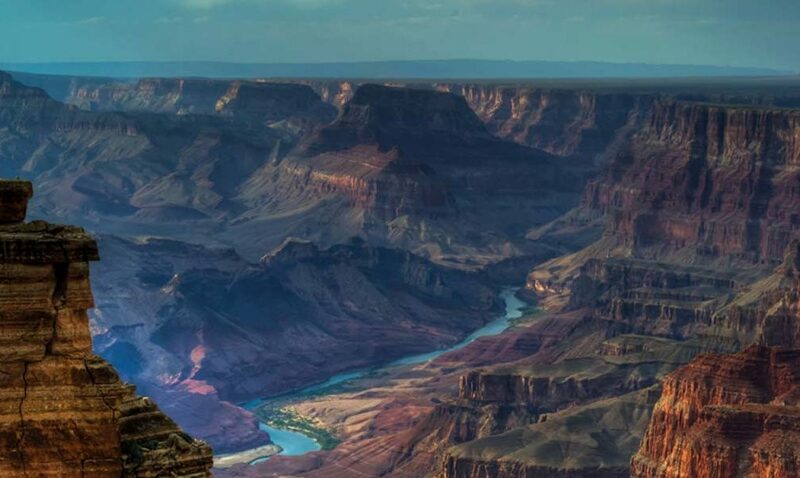 So tell us: Have you been inspired by something truly grand, like the Grand Canyon? Let us know in the comments below.